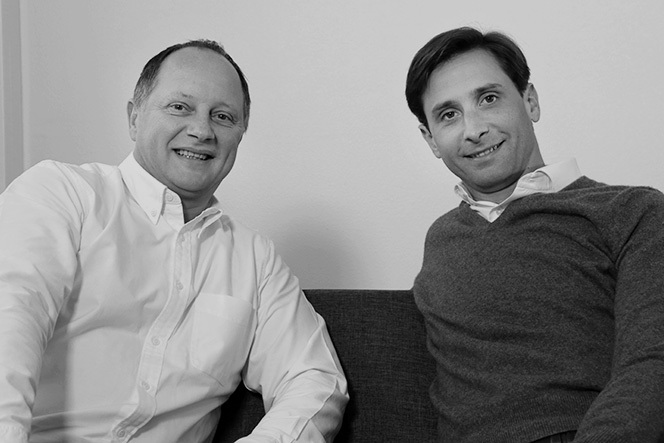 Prior to co-founding Reworld Media, Pascal was Chairman of Netbooster (Alternext Paris ALNBT), Director of Prosodie in London (now Cap Gemini) and before that the Chairman of CPI Venture. He is now also Co-Chairman of Network Finance and a Board member of many companies (Nextedia, Makazi Group, Mobile Network Group, 50 partners…). Pascal is 47 years old, has an MBA from IAE Paris and is an IT engineering graduate of EPITDA. Prior to co-founding Reworld Media, Gautier was CEO of La Tribune. 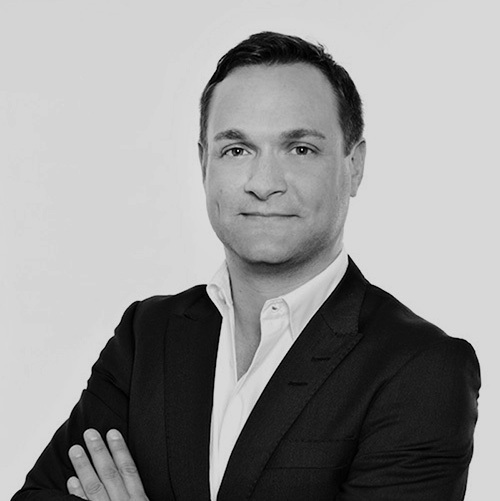 He had joined NextRadio TV in 2007 as Head of Projects reporting to the Chairman and, notably, securing the purchase of La Tribune from LVMH. Before that, he was Development Director at Axel Springer France (2006) and Media Sector Director at Deloitte (2001). Gautier is 38 years old and a graduate of ISC Paris. Matthias Stadelmeyer joined Tradedoubler in 2007 and was appointed as Chief Executive Officer and President in September 2014. Prior to Stadelmeyer’s appointment as CEO, he served as Acting Chief Executive Officer between April and September 2014. Before that he held the positions of Vice President Sales since 2013 and Vice President Technology from 2010 to 2013. 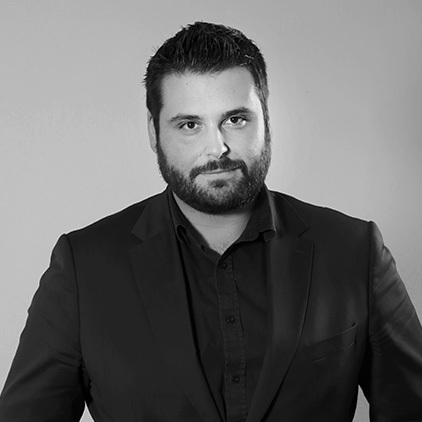 A graduate of EDHEC Business School and with a Higher Master’s degree from CELSA, Jérémy was Head of New Media Business Development at La Tribune and Project Leader at Bolloré. He is a webmarketing, new media and community management professional. 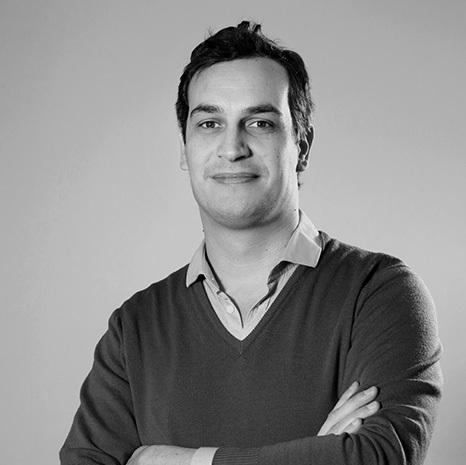 Jérémy teaches webmarketing at a civil service business school and training centre. 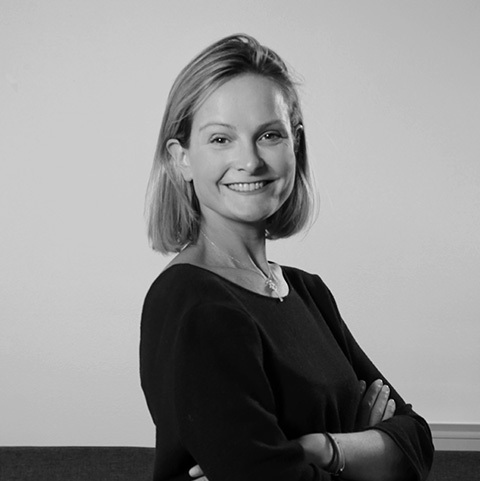 Previously Sales Director France for the Aufeminin.com Group, Cécile Béziat is Deputy Chief Executive at Reworld Media Factory, a subsidiary dedicated to monetizing online and offline platforms. Cécile began her career at a communication consultancy in Singapore before joining Lagardère Publicité in 2002. She then moved to MDAS / Microsoft Advertising as Account Manager and in 2006 founded W2 Régie, a company later bought by Lycos Network Europe where she became its Director in charge of development, publisher relations, and marketing its global production portfolio. Strategy and marketing manager of the groups’ Women and Lifestyle areas. 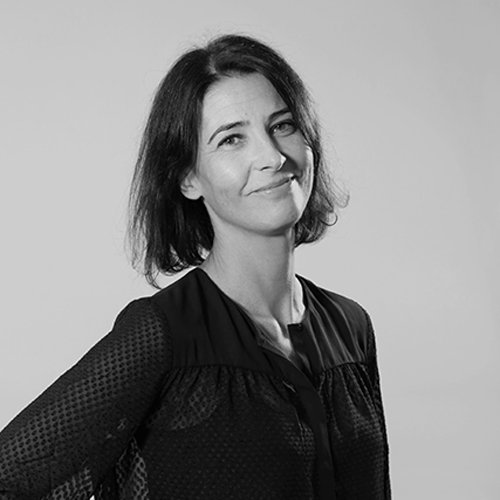 Before joining Reworld Media, Caroline has been marketing Director and Editor at Lagardere Active (Elle, Elle Décoration, Elle à Table, Art&Décoration, Version Femina). She started her career as marketing manager at Emap (ex Mondadori) and joined in 2001 the marketing direction of Express-Roularta group (Altice média) for three years. Germain was Head of Printing and Distribution at the economic-press daily La Tribune for four years. He was also Head of Printing at Groupe Express Roularta (2007), at AG+J (Prisma Presse) and at Axel Springer France (2003). Germain is a graduate of IFCEM (Communication and Media Training Institute) and also holds an advanced technician-sales certificate. 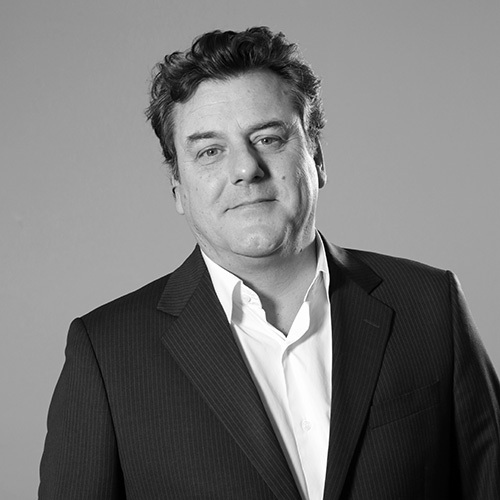 Bertrand Clavières is an entrepreneur ad a business developer. He began his career in the medias, working for a purchasing group and for an editor. Later on, he participated to the development of internet businesses such as OJx Ricardo, Voyages-sncf.com, Expedia and after managed different companies : Weekendesk, Gault & Millau, Dpam.com, Oclio.fr. Today, Bertrand is in charge of developing PGP, a company producing about 160 different editions that are distributed in hyper and supermarkets.